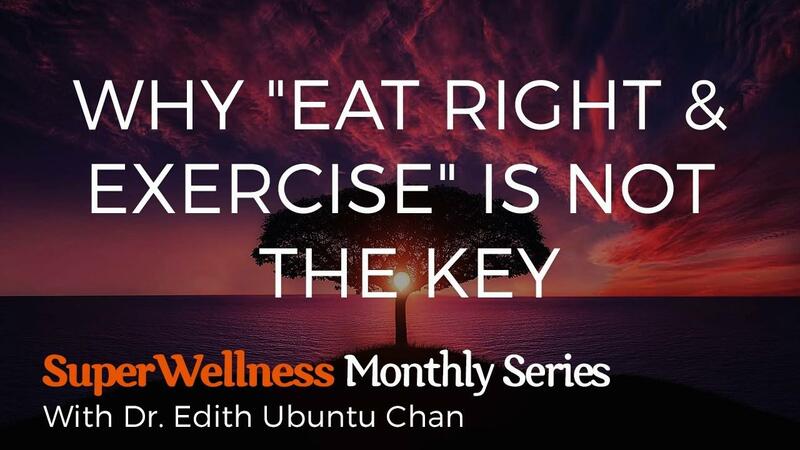 In this webinar, find out ~ Why "Eat Right & Exercise" is NOT the biggest key to our health! Learn the FIVE Myths about our health that actually derail us from accessing true vibrant health. Be empowered as Dr. E turns these Myths upside-down into the TRUTH that will empower us and set us on a path to accelerated healing & lifelong wellbeing!